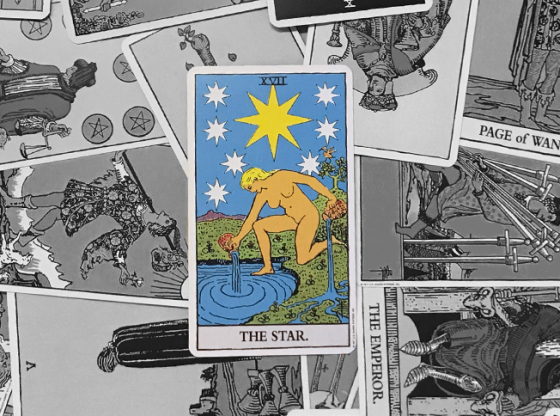 Most psychics use a specific tool to connect with our material plane and get in touch with the astral plane. While some professionals are well versed in a variety of mediums, most seers always come back to one tool in particular that most clearly articulates their psychic voice. But every tool has its limits. 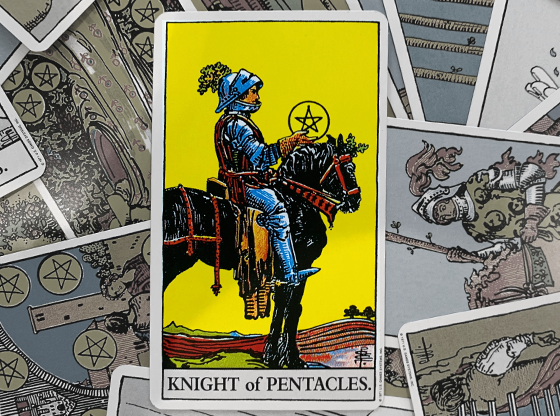 A saw cannot do what a screwdriver does, and as such a tarot card deck cannot provide some of the details that an astrology chart reading can. Both may arrive at the same points, but with different insights and details that others can overlook on their way to the big picture. To divine the future, a seer needs a divination tool. There are strengths and weaknesses to each one. A higher-attuned psychic can often overcome some of these limitations, but the tool itself is just a portal between this reality and the next, and like any bridge, it structurally cannot hold all heavy traffic all the time. 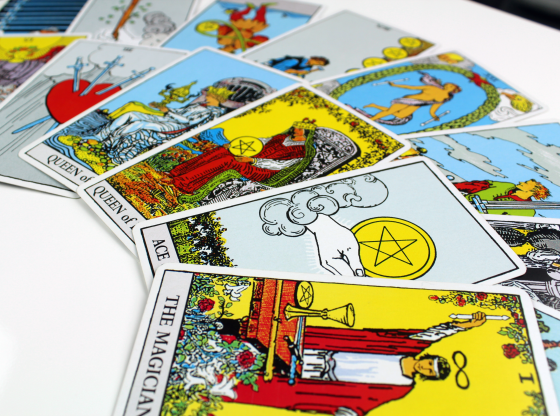 Here is a brief description of the most common divination tools and methods used by psychics today. Knowing what might be missing in your reading can help you fill in the blanks along the way. Knowing the strength of what your psychic uses always helps to make you more deeply understand your reading. Pros: Astrology calculations are based on the exact positions of the Sun, Moon and planets. This has lead to a uniform calculation system. You can actually bring a copy of your chart to any astrologer and they can read it. Cons: The precise measurements required for an astrological reading will not work unless you know your exact time of birth. Having to give out your true age to a stranger makes some women nervous. 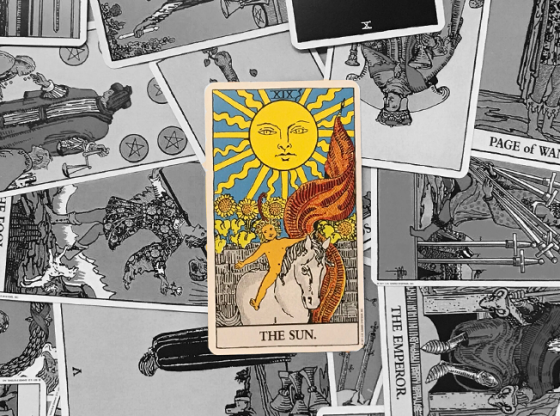 Pros: The rich illustrations of a tarot deck give your psychic many possible points of departure. 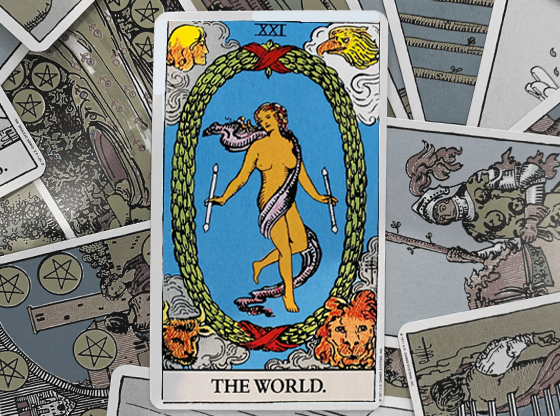 The card spreads juxtapose differing situations to reflect the complexity of everyday life. 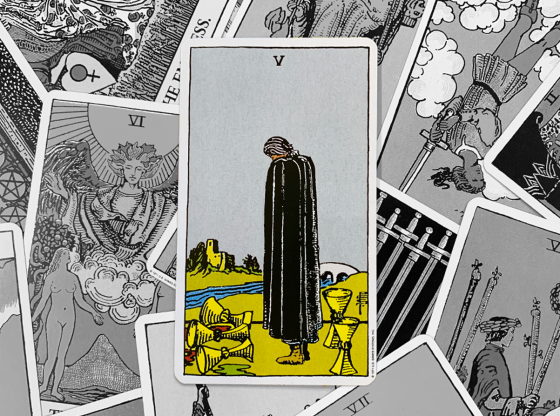 Cons: There are many psychic clues in deck illustrations that are not included in every deck. 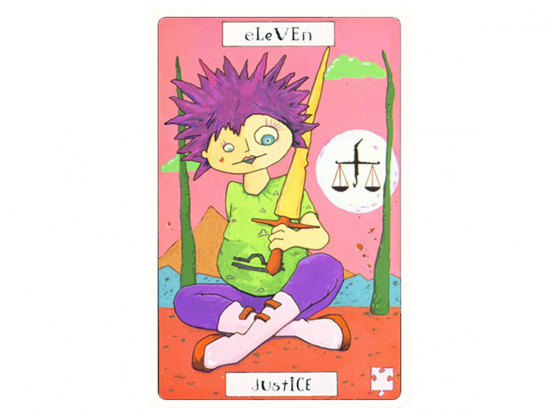 Some tarot decks have inconsistent numbering. 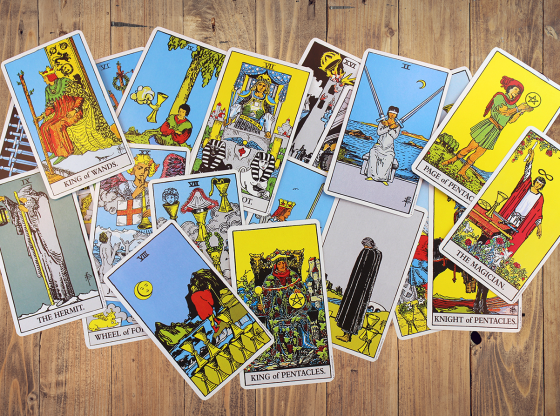 Some readers are familiar with a particular deck and do not read alternate illustrations on different decks particularly well. Pros: The crisp visuals that a psychic gets from crystal ball are by far the most accurate illustrations of the future. Pros: Druidic runes combine the archetypal symbology of astrology with the chance energy absorption of tarot. They are one of the best indicators of the “big picture” as it relates to your inner psyche and human potential. Cons: Runes are a challenge for the novice psychic as their ancient, minimal markings require a masterful third eye on a psychic to clearly see the potential bubbling under the surface of each rune drawn. Pros: Creating an energy of harmony in your work and living environments can make you a master of the universe when it comes to career and love success. Cons: If you do not have a say over your work or home environment, it might be impossible to re-structure things as a Feng Shui master recommends, leaving you to either cut down your mom’s favorite cactus and retile the ceiling or be stuck in bad energy unable to do anything about it. Pros: The simplest lines can have the deepest meanings to a master of palmistry. 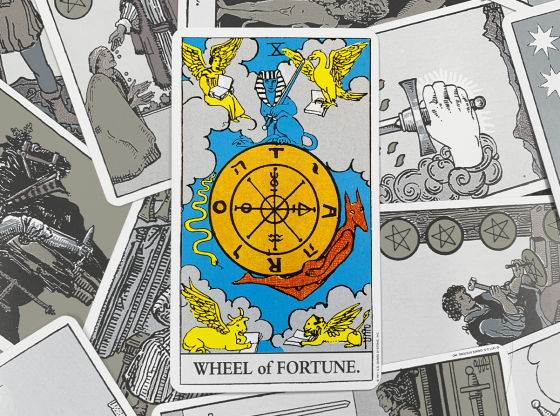 Return visits are especially helpful as a palm reader can see the subtle shifts to your fortune as the actions and repercussions of your free will choices are recorded as changes in the lines in your hand. Cons: Palmistry can only be done in person, not electronically and scans of a hand are hard to capture things like flesh texture and malleability that are critical components in the process of having your palm read. Pros: When you toss the I-Ching and compose a hexagram, a psychic guiding you on this exercise is working with a divination technique that is nearly 5,000 years old. Used by emperors for millennia, the randomness of the I-Ching toss transforms into an orderly vision for the future. Cons: Like runes, the minimal composition of the hexagrams can outwit an amateur interpreter, as the slightest incorrectly placed line creates a radically different reading. Precision on the part of the psychic recording the tosses is required. Pros: A psychic versed in the art of tealeaf reading understands that the patterns left in the swirl have been impacted by your energy like the Moon controlling the tides. Subtle and ephemeral, the good psychic can see one or two grand archetypal visions in every session. Cons: It is difficult to find tealeaves that are cut like techniques of old required for greatest illustrative purposes. You cannot just say “Make mine a decaf” and expect a quality reading. Pros: Intense energy from the astral plane can guide the glass to letters that spell out answers to the most intense, specific questions. Under the right guidance, a Ouija is Instant Messaging to another plane of reality. Cons: Many psychic visions are not assisted by spiritual entities and the inability to communicate beyond the verbal denies the client a chance at the rich visuals so many psychic methods tend to offer. Pros: A psychic who gets you ready for a reading with a session of relaxing truly understands that a tense client mind is like reading a long novel, while reading a relaxed mind is like watching a fascinating new movie. 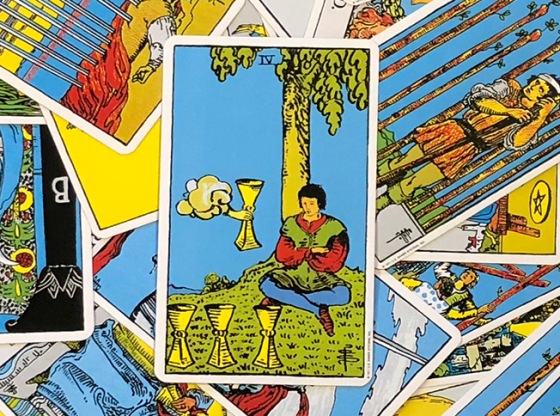 Cons: You might fall asleep or send out the relaxed energy of contentment that could make a psychic offer an inaccurate message as to the ease that you will have accomplishing a series of upcoming challenges. Looking for someone gifted in using these tools? Advisors at KEEN.com can put them to best use to get to the heart of any matter. Enter Our #KEEN #SeasonOfGratitude Contest and Win $500!